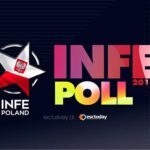 Eurovision INFE Poll 2018 : The votes from Poland are in! 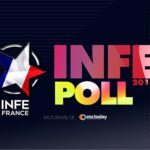 Eurovision INFE Poll 2018 : The votes from France are in! 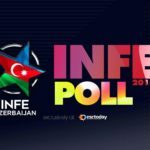 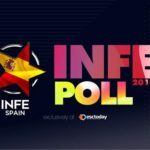 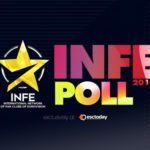 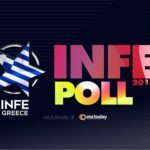 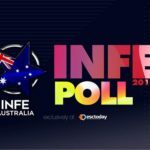 Eurovision INFE Poll 2018 : It’s time for INFE Greece to cast its votes!